If you set RSI of 14 periods, it will measure the strength of this unclosed candle's price movement against the previous 13 closed candles (for a total of the last 14 periods). 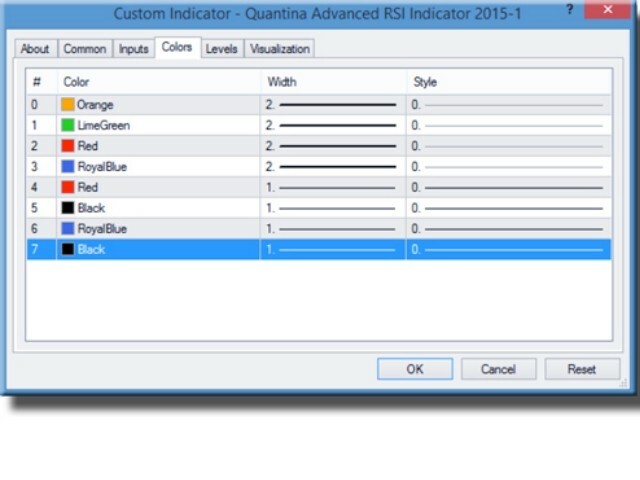 If you use RSI Indicator on 28 periods, you will be measuring this candle's strength or weakness to the last 27 periods. The higher or more periods you use, means "slower" the indicator will appear to react to recent price changes. (Lower number of periods = more signals). 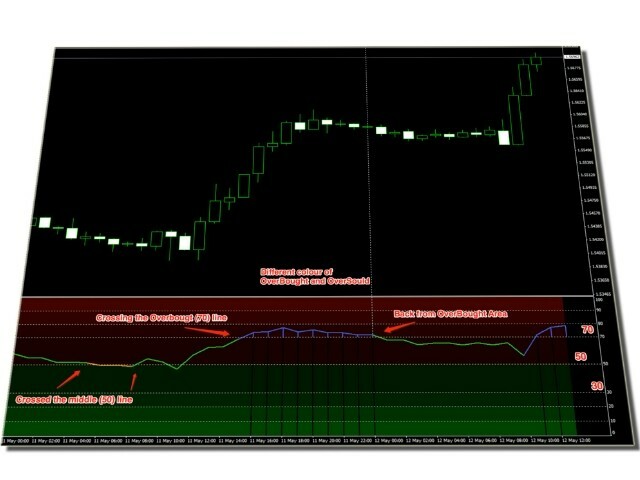 As a momentum oscillator, RSI Indicator will read a value between 1 and 100, and it will show you how strong or weak price has been over the observed number of periods. If RSI is reading above 70, traders will often construe that to mean that price action has been strong, and the asset being charted may be "Over Bought". 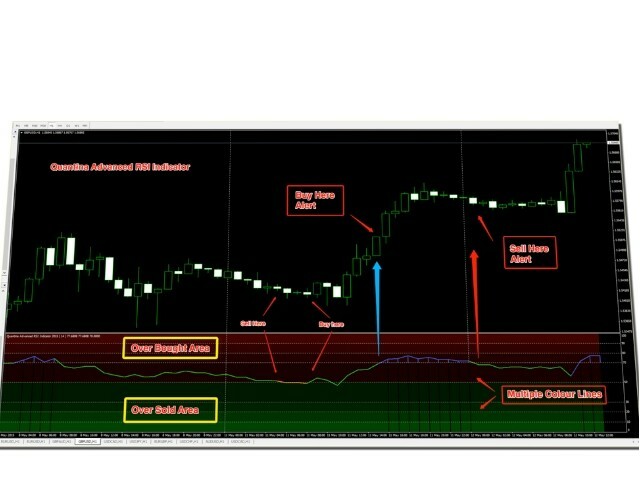 RSI Buy Signal — Buy when the RSI crosses above the oversold line (30). 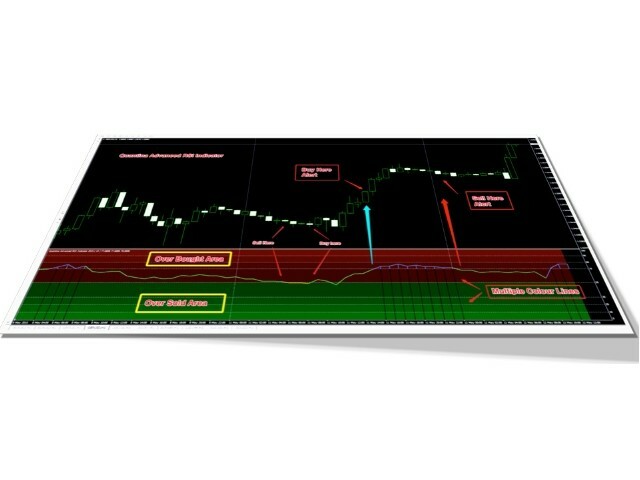 RSI Sell Signal — Sell when the RSI crosses below the overbought line (70). Period: Default settings is 14. Here you can set your measured time as per your timeframe. ApplyTo: Defaults settings is Close Price. 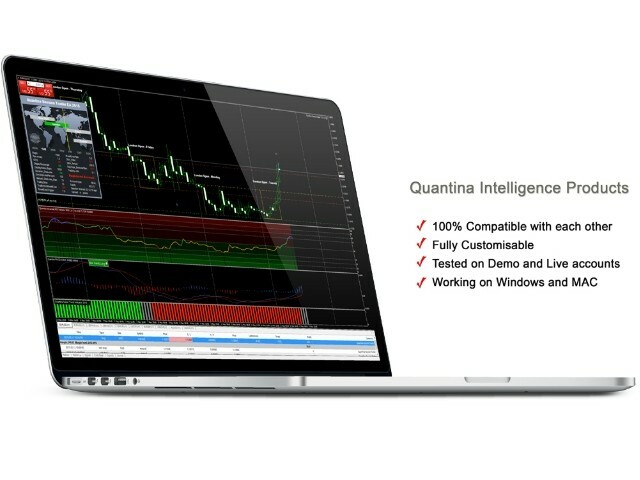 Here you can set which point of price are calculated. Close Price = measured at the end of candle, closed candle. 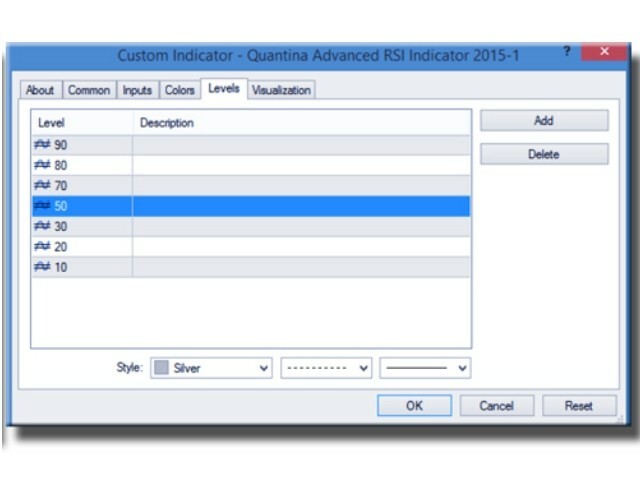 Oversold Below: Here you can set a lowest level of RSI Indicator between 1 - 100. Default is 30. If RSI value is going under this level you can get an alert, also you will get another alert if RSI level came back from this (30) level. 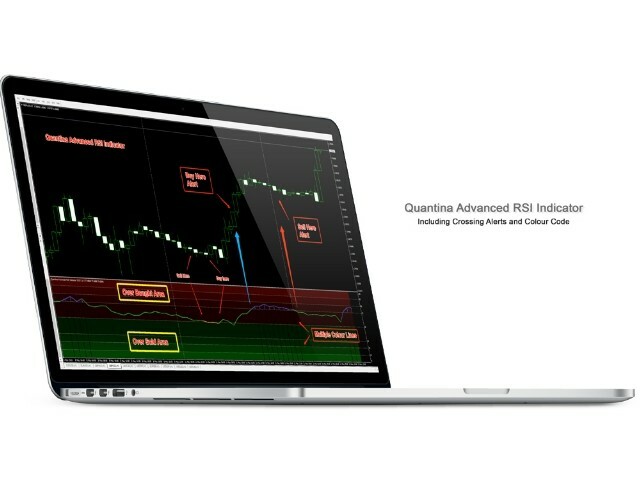 Overbought Above: Here you can set the a highest level of RSI Indicator between 1 - 100. Default is 70. If RSI value is going above of this level you can get an alert (overbought), also you will get another alert if RSI level came back from this (70) level. Alert Enabled (true/false): you can turn ON or OFF the trading alert function. PushNotificationEnabled (true/false): true = ON, in this case MetaTrader 4 terminal will send you a push notification to your phone when there is an alert (OverBought or OverSold). EmailAlertEnabled (true/false): true = ON, in this case MetaTrader 4 terminal will send you an email to your previously set email address when there is an alert (OverBought or OverSold). My favourite RSI by far, especially using my own set up. The ability to have 3 different colours for different levels is quick to the eye and very clear.